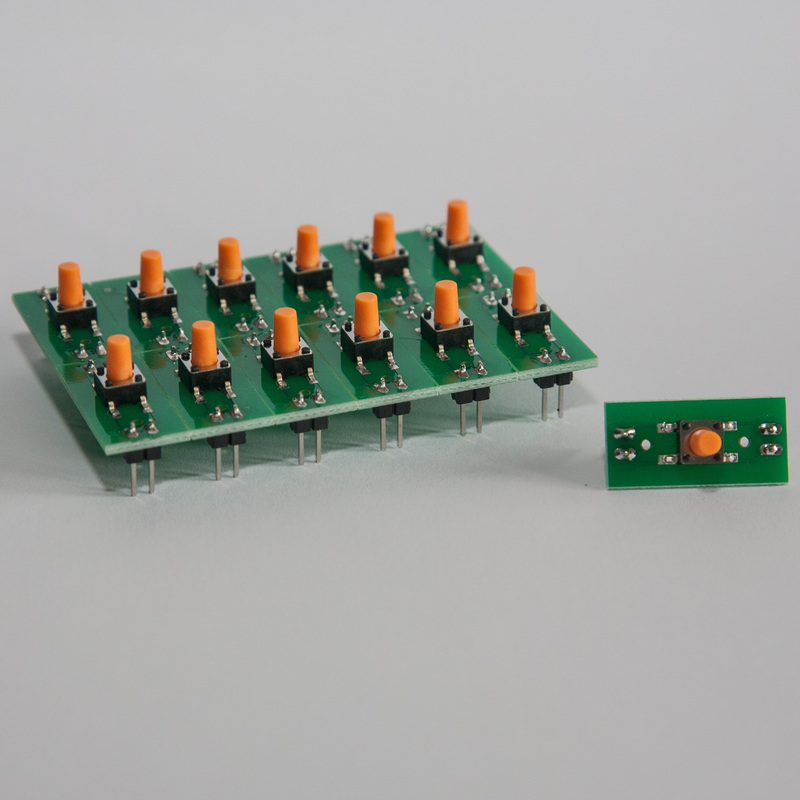 Plug and play button/switch expansion board for MultiPanel Processor, provides an additional 24 input channels for buttons or switches. 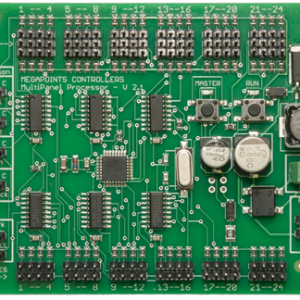 This 24 channel board connects up to 24 buttons or switches to a MultiPanel Processor. 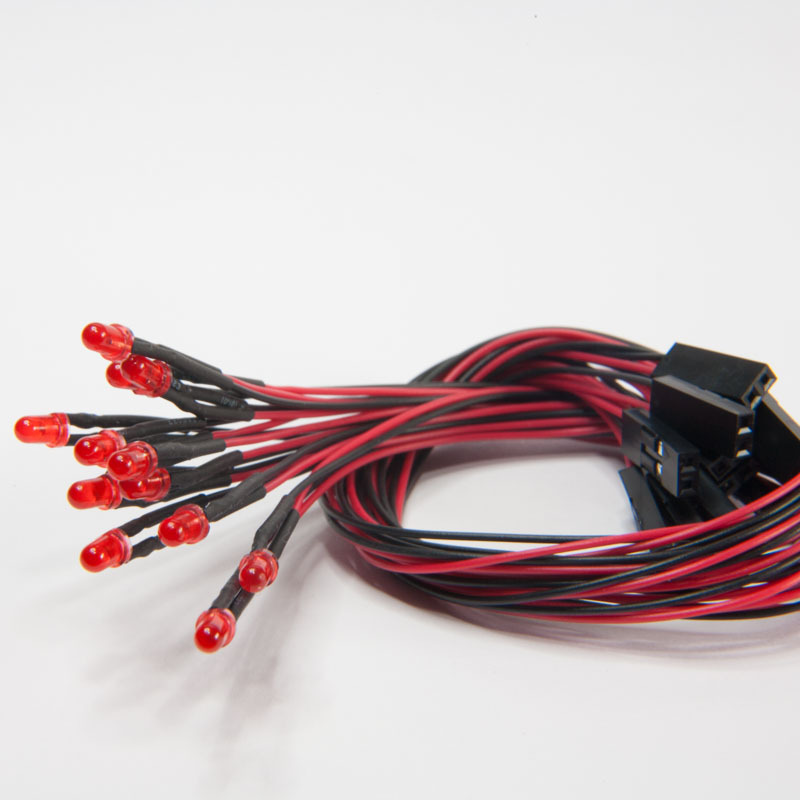 All connections are via standard 2.54mm servo style connectors. Up to 8 may be daisy chained to provide up to 192 separate channels. 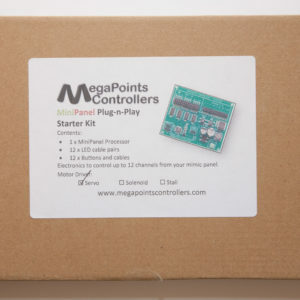 Absolutely NO soldering is required to use this expansion board when used with pre wired button cable packs.